The word theology tends to lead people to think that it is only meant for seminarian scholars; however, the word speaks for itself by the sole definition of "the study of God's Word." 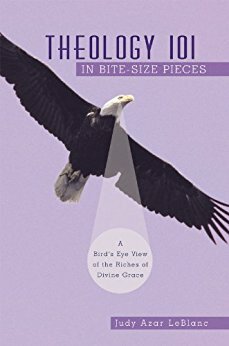 Theology 101 takes a fresh look at God's Power, Character, Love, Nature, and what the finished work of Christ meant to the world in bite size portions. It offers scripturally based truths of some of the riches of His Divine Grace that include answers to thought provoking questions such as what is predestination; who are the chosen; the called, and the elect. The author uses everyday language to explain what it means to be justified, reconciled, forgiven, and offers a clear and easy to understand explanation of why practicing merited grace contradicts Christ's finished work on the cross. 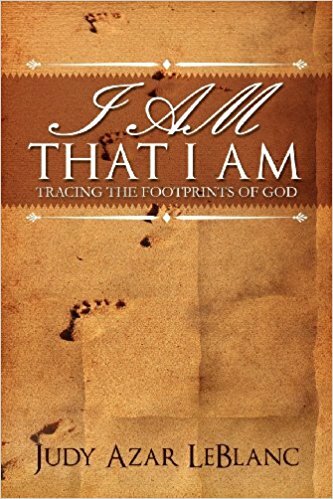 I AM THAT I AM, Tracing the Footprints of God is a book that you've always wanted to have in your library but could never find. 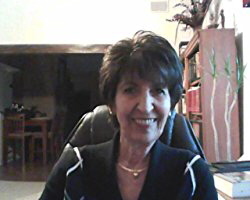 I AM THAT I AM provides a biblically based, theologically sound narration of all eight covenants of God-presents main themes and summaries of over forty-five of Jesus' timeless parables-describes over fifty supernatural miracles that God executed through the hands of Jesus-and traces over fifty divine names and titles reflecting different facets of God's nature, character, and personality. The captivating pages offer commentaries by over seventy-five renowned bible scholars, includes archeological images of recent excavation findings of biblical events, and historical illustrations and map images showing relevance to contemporary locations-all uniquely woven into one convenient reader-friendly volume.